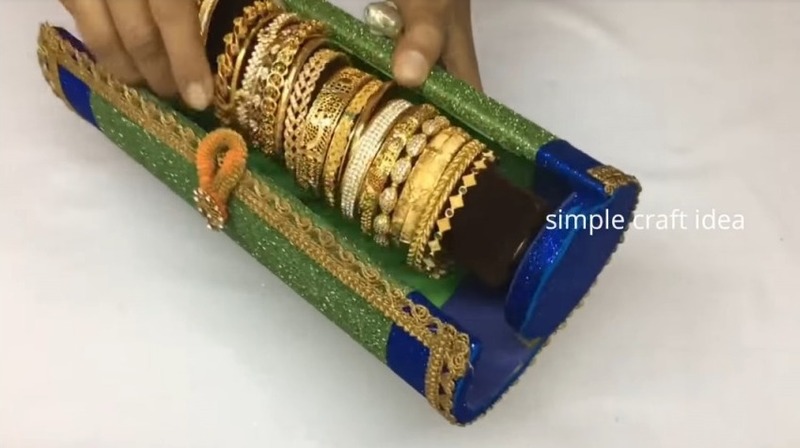 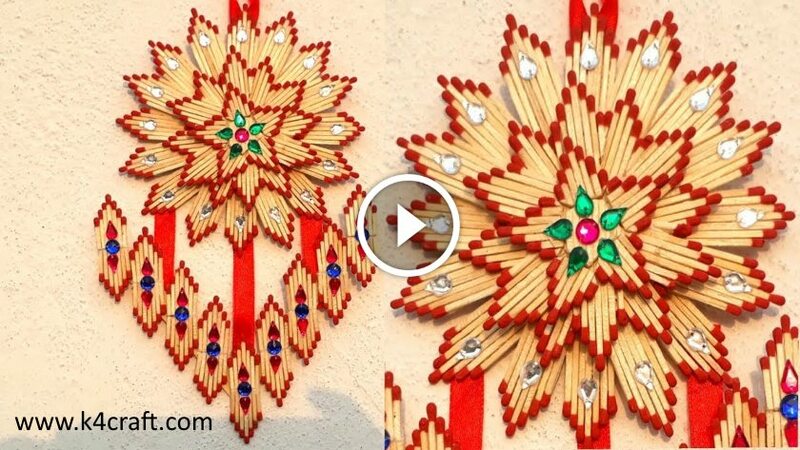 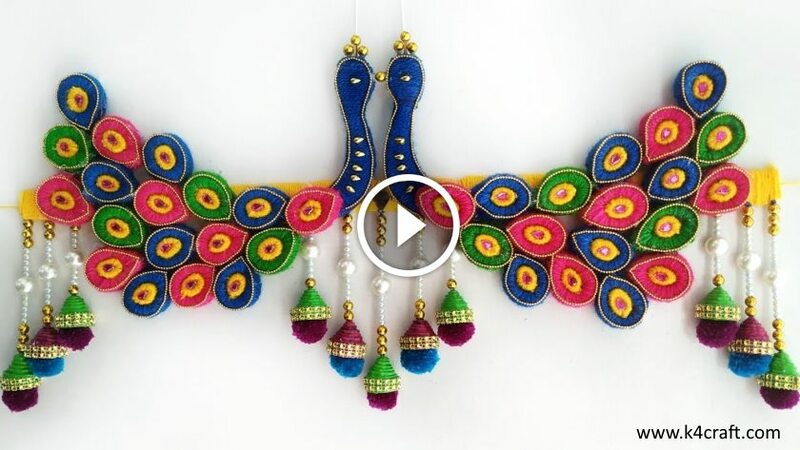 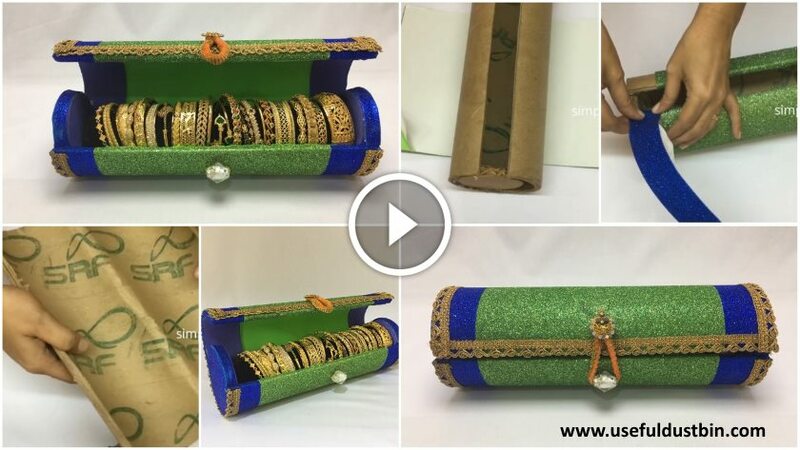 This recycled cardboard crafts of bangles or bracelet holders is another cool and simple DIY tutorial from Little Crafts. 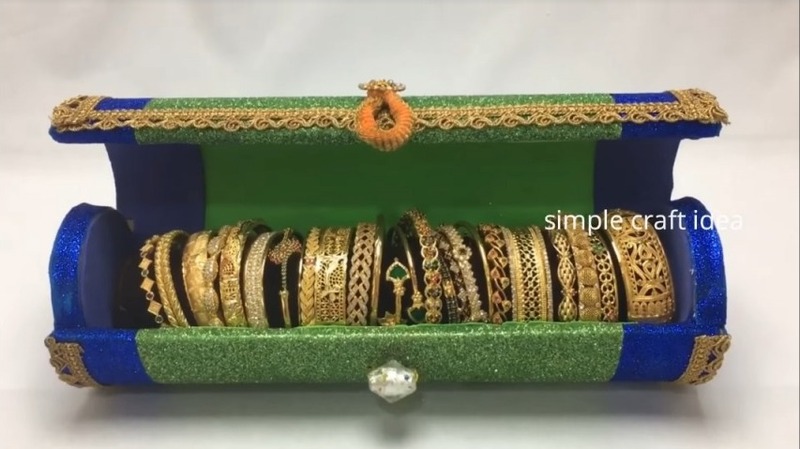 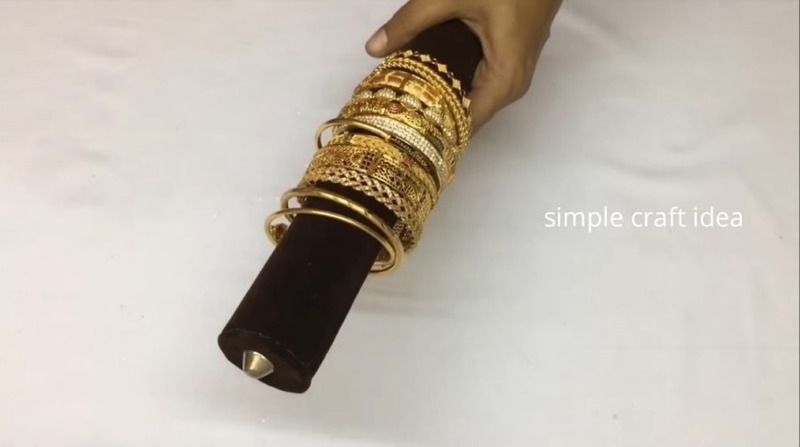 It is really easy to look very elegant, along with the useful design of this jewelry organizer aka bangle stand or bracelet stand. 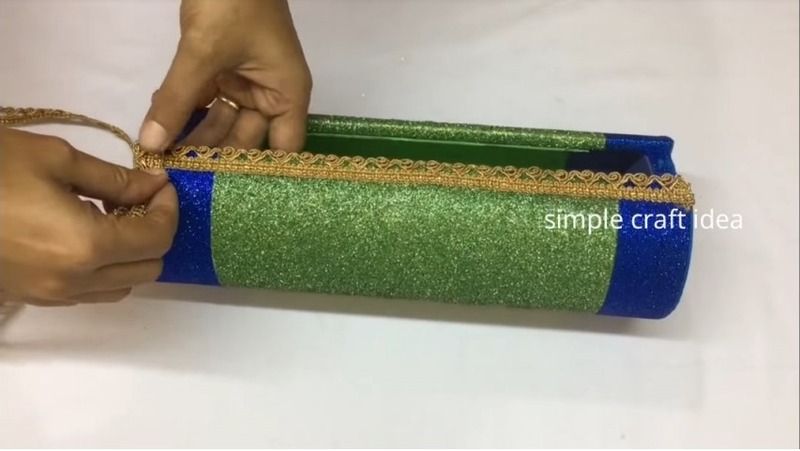 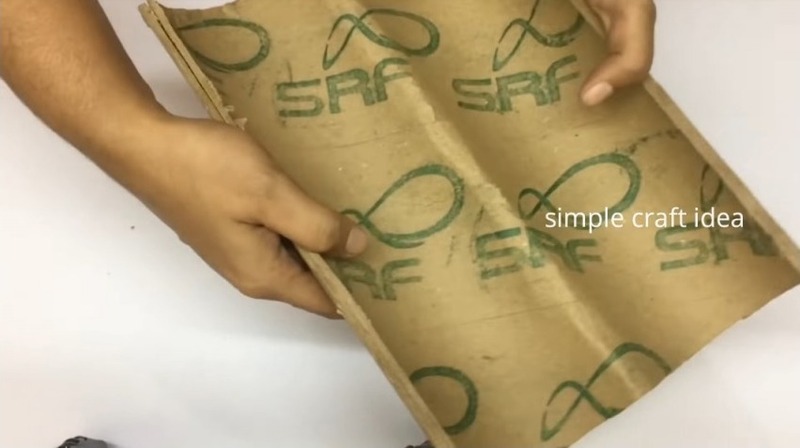 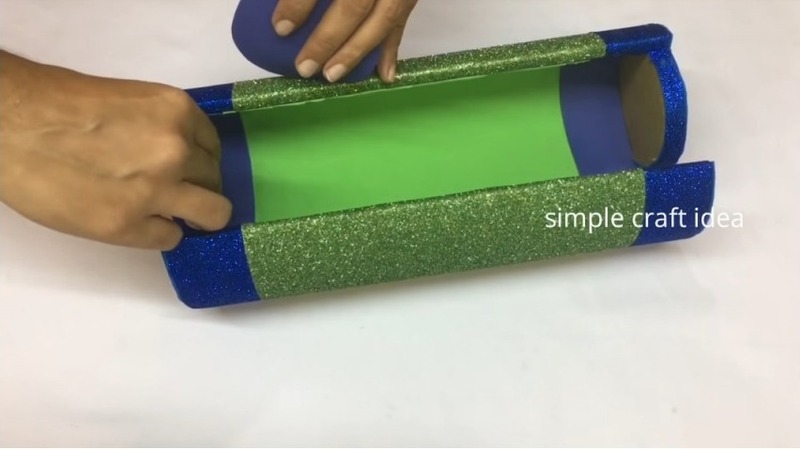 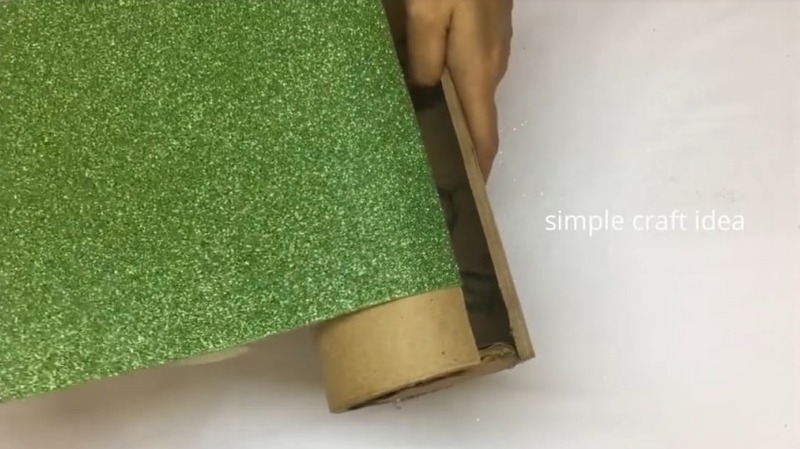 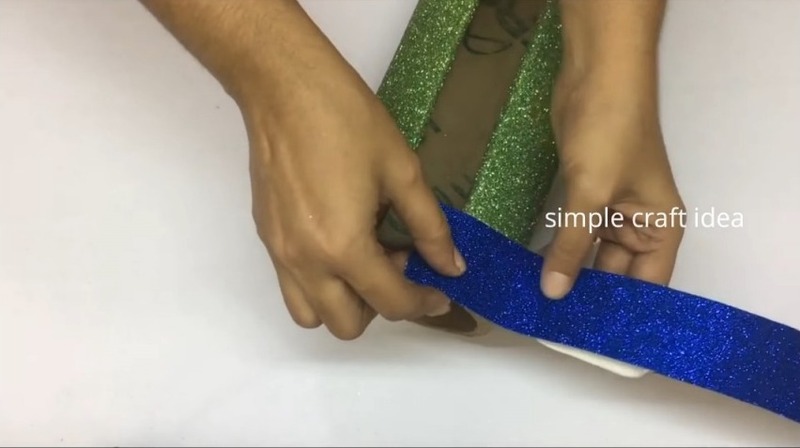 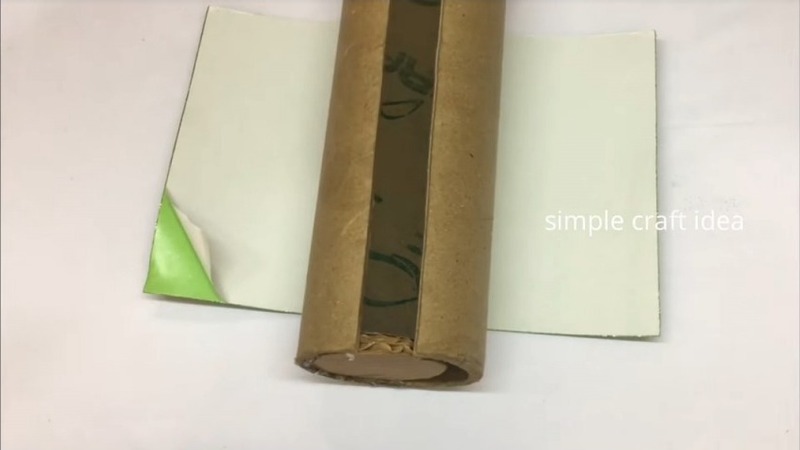 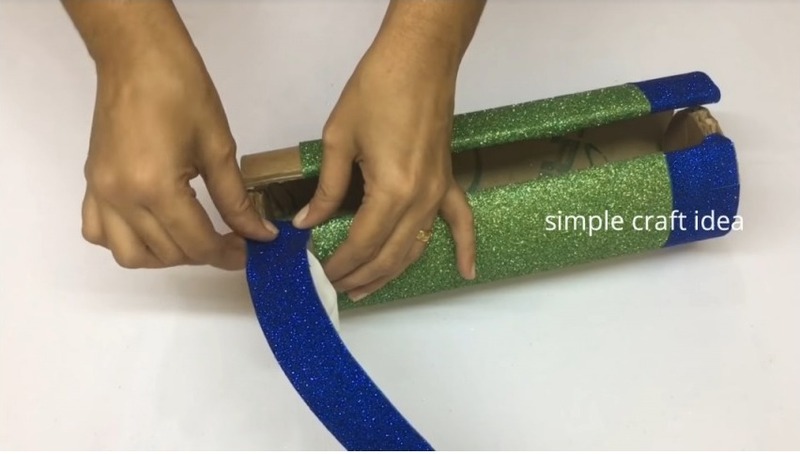 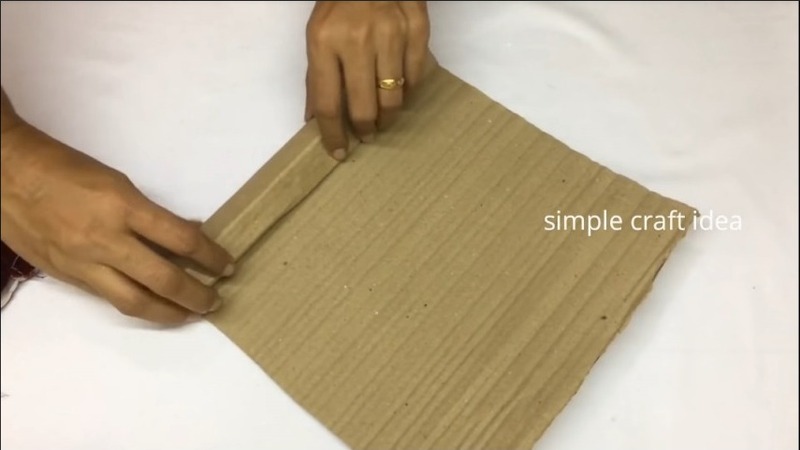 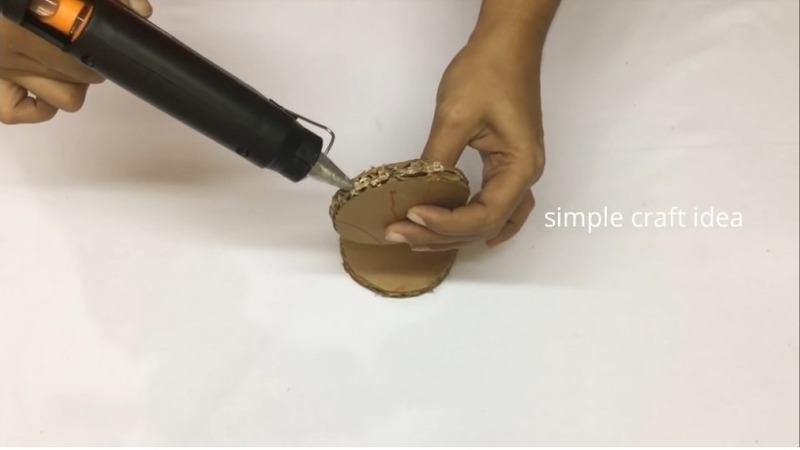 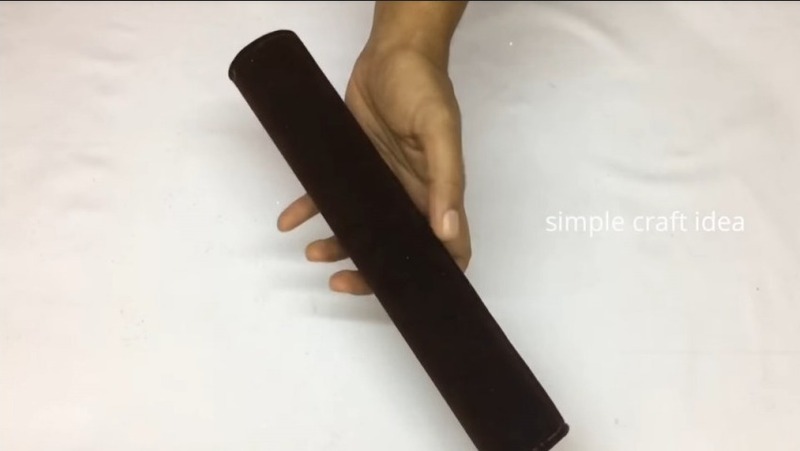 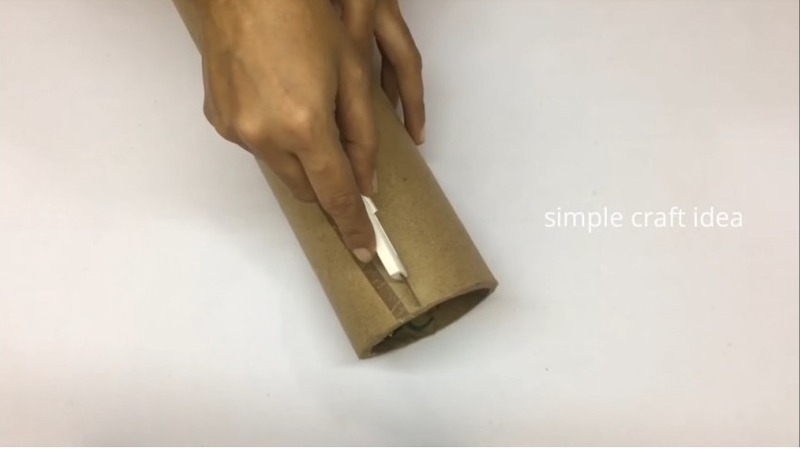 You can easily follow this tutorial on the bungalow holder using waste materials such as cardboard, empty paper roll and gift wrapping paper. 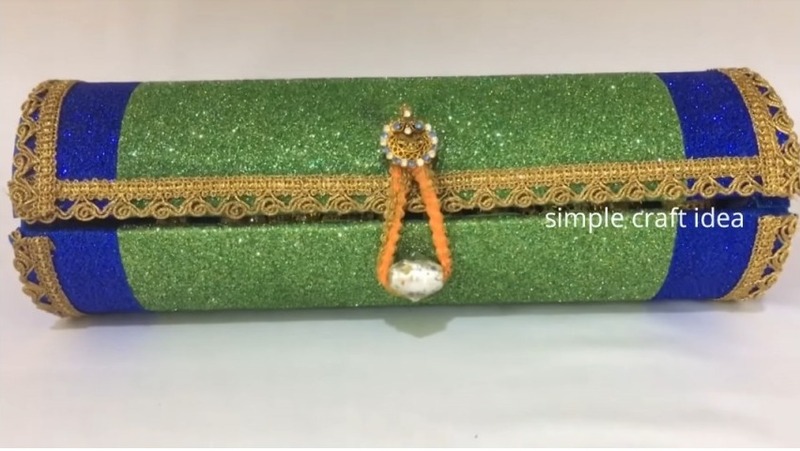 With minimal investment, this DIY bracelet is meant to be cheap and easy and the end result is very beautiful. 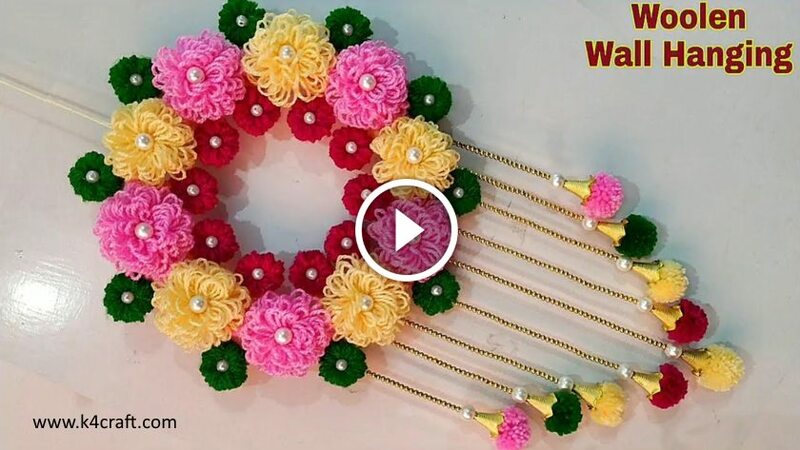 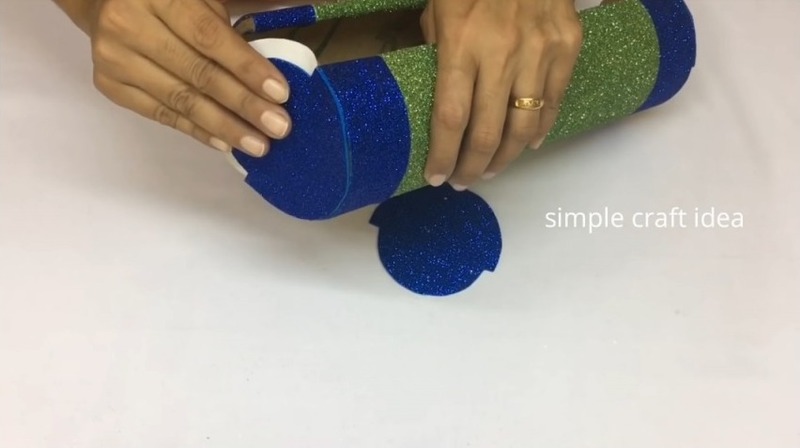 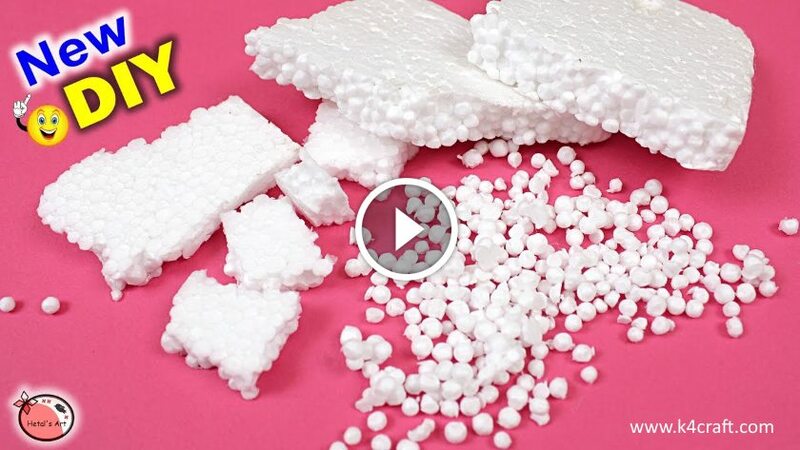 Hope you like this craft tutorial. 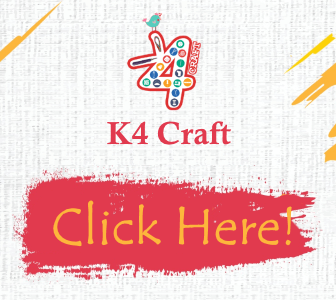 Your support and feedback boost us to create amazing new stuff for you.